Farida Begzad was born in 1975 in the center of Badghis province. She received her secondary education from the girls’ school in Qala-e-Naw town of Qala-e-Naw district of Badghis province and earned a 14th grade diploma from Teacher Training College of Badghis province. Prior to entering politics, Ms Begzad taught in the Girls’ School of Badghis province for ten years. Farida Begzad is an ethnic Tajik. She is not member of any political parties. “Badghis shares the same story with other provinces when it comes to problems. People of the province suffer from poverty, unemployment and security threats,” Ms Begzad told Reportely. 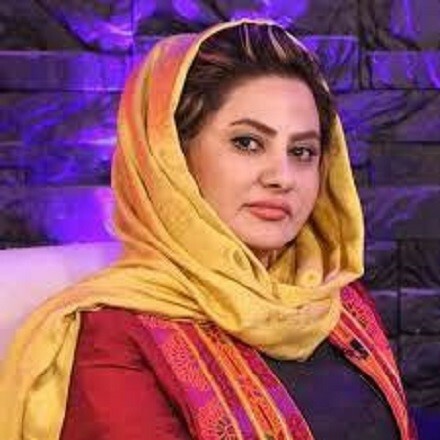 Simin Barakzai, daughter of Nazar Mohammad was born in 1985 in Herat province. Ms Barakzai completed both her secondary and higher education in Tehran city of Iran. She earned her bachelor’s degree in journalism. Ms Barakzai has worked as a journalist, presenter in political programs and also as director and writer. She also served as an advisor in the Ministry of Urban Development. 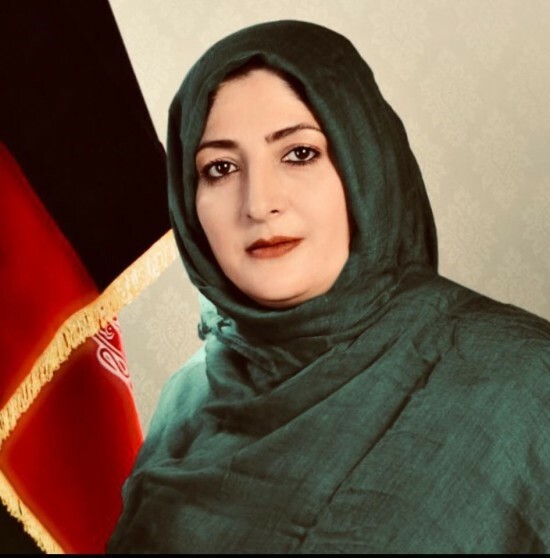 It is the second time that Ms Barakzai was elected the House of Representatives; in the previous term, she served as the deputy of Defense Commission of parliament. Ms Barakzai is an ethnic Pashtun and does not hold membership of any political parties. “Problems exist in all provinces of Afghanistan, but Herat province has no special status in the current government, despite having educated boys and girls. Herat province has been marginalized,” when asked about problems of the province, Simin Barakzai told Reporterly. 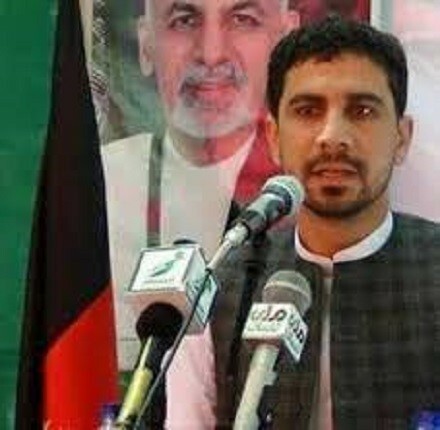 Mohammad Rafi Mamuzi, son of Alhaj Mohammad Zaman, was born in 1983 in Laghman province. Mr. Mamuzi graduated from Rushan school of Laghman province in 2003. He obtained his Bachelor’s Degree in Law from Ashna Institute of Higher Education in 2018. His work experience includes, serving as head of Laghman Provincial Council and conducting business. Mohammad Rafi Mamuzi is an ethnic Pashtun. He doesn’t have membership in political parties. 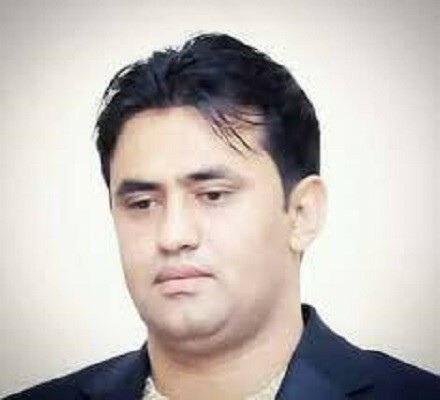 Muhammad Mirza Katawazai was born in 1987 in Paktika province. Mr. Katawazai received his primary education in Paktika province and graduated from Abdul Ali Mustaghni High School in Kabul. He has obtained his Bachelor’s Degree in Law from Tolo-e-Aftab Institute of Higher Education. Prior to nominating himself in parliamentary elections, he was busy with business operations. Mr. Katawazai is an ethnic Pashtun and he isn’t a member of any political parties. “People in Paktika province are struggling with many problems. The lack of security is a major challenge in the province, and I believe that people need more security than anything else. ” Mr. Katawazi said about Paktika’s problems. Mr. Katawazai attributed the major challenges of Paktika to inability and inexperienced young lawmakers.